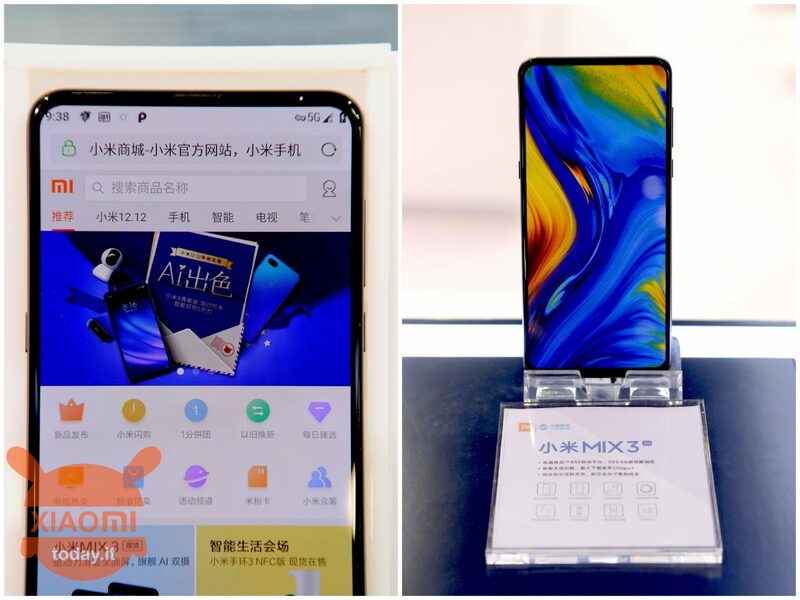 At the presentation of the Xiaomi Mi MIX 3 held in late October, the Chinese company announced that it would release an 5G version of the smartphone at the beginning of the 2019. Well, apparently the promise of Xiaomi will most likely be maintained as we already have a first example of Mi MIX 3 with 5G connectivity around China. Specifically, the new terminal was put on display at the China Mobile Partner Conference, a conference where all the major smartphone manufacturers and their partners meet. 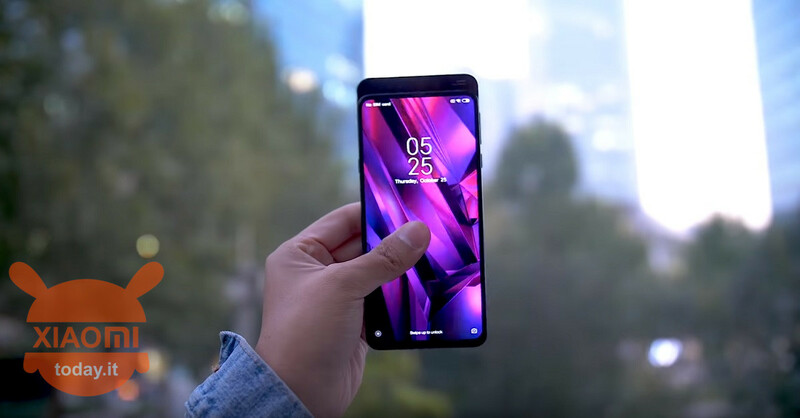 The Xiaomi Mi MIX 3 5G it was shown with the newly presented processor Qualcomm Snapdragon 855, that the rumors gave with integrated 5G modem, but that eventually only supports 4G connections, so the smartphone has had to love the new modem Snapdragon X50, that this allows high speed 5G connections. 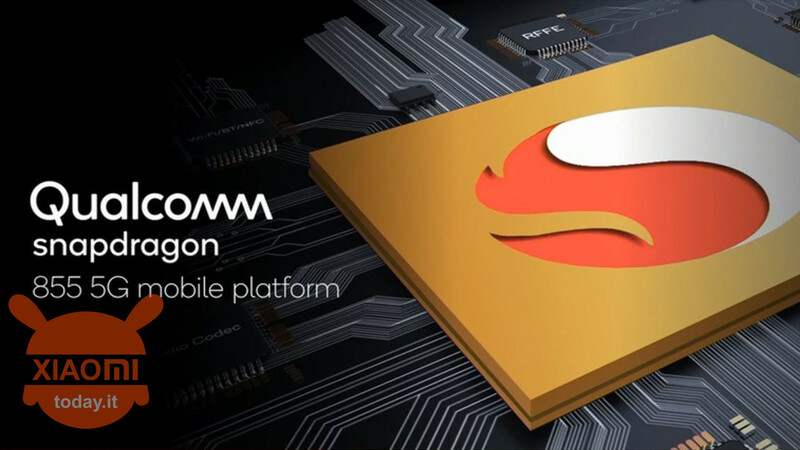 Xiaomi would like to point out that having the Qualcomm Snapdragon X50 modem on board does not mean being able to use the power of the 5G without further refinements. The new 5G module needs a more advanced antenna system that probably many manufacturers have not yet taken into account. In fact, Xiaomi says to work on it from the distant 2016, in anticipation of the arrival of the 5G in the following years. While it is from the beginning of 2017 working on the 5G smartphone design, also essential for correct operation; who remembers the connection problems of the 4 iPhone? So we can say with certainty that Xiaomi will be among the first companies in the world to put on the market devices compatible with future 5G networks, which at least in some countries like South Korea and China will not be long in coming. As for us Italians, unless the 5G module does not increase prices too much, have the latest Snapdragon 855 is still a nice improvement, so a positive news anyway!